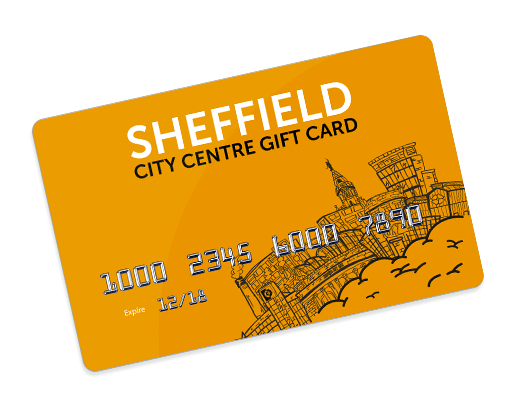 The Sheffield Gift Card can be used at many city centre businesses – just choose the quantity and value of the card(s) you’d like below. The Sheffield Gift Card is the perfect present for friends, family and colleagues. Gift cards can be loaded with any amount from £5 to £200 and the lucky recipient does not need to redeem the full value at once. The card value can easily be checked at any time using our online service. With over 80 participating venues across the City Centres, from hairdressers to delicious restaurants, what’s not to like? Choose your desired amount and give the gift of choice.